Children with special needs may be at increased risk of tooth decay. 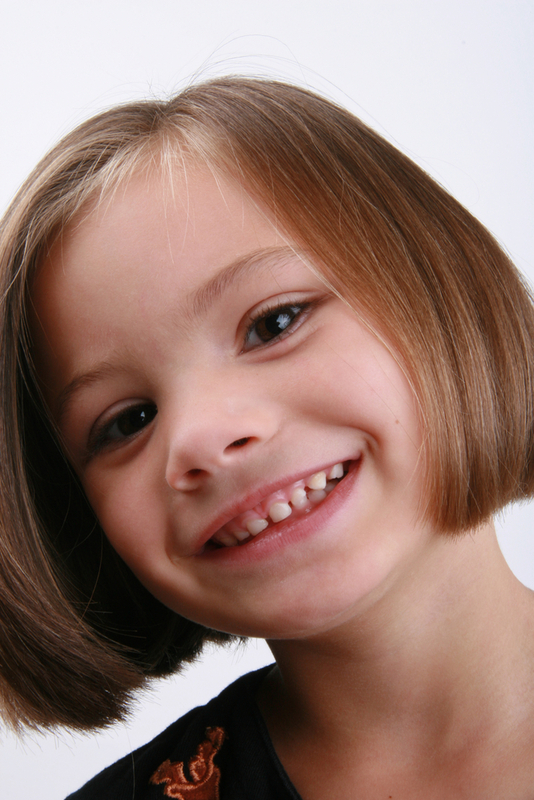 Your dental professional will work with you to assess your child's caries risk and identify any special risk factors. The most easily controlled risk factor is toothbrushing and plaque control. The aim is to minimise the buildup of germs on your child's teeth. Sometimes the medications that are necessary for your child's health may interfere with the flow of protective saliva. With less protective saliva, a different approach to tooth cleaning may be required, and attention given to improving protective oral hydration. Frequent contact with food is known to be a risk factor for tooth decay. If food rewards are used to help shape and control behaviours, this may be a factor contributing to overall decay risk. 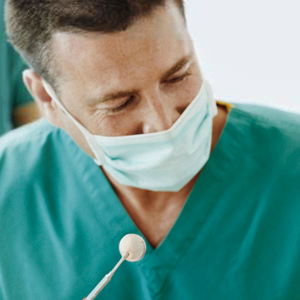 Your dental professional can work with you to help minimise harm in these cases. Children with Prader Willi syndrome may have particular difficulties controlling their food intake and may require additional measures to help prevent tooth decay. Some children are very slow to swallow as they are eating. Food retention and food pouching increase the contact time between the natural sugars in food, and the teeth. This is known to increase the risk of tooth decay. Children who do experience dental decay will benefit from early intervention, including appropriate use of minimal intervention strategies for controlling decay progression. If fillings are needed, then it is essential to ensure timely access to high quality restorative dental treatment in order to avoid the need for extractions. In the special needs population, utilisation of partial or complete dentures is low. Dentures are not worn, frequently not cleaned, and often lost. Special management strategies may be required to help your child cope with the rigours of dental treatment. Your child has a right to access safe and effective dental treatment utilising sedation or general anaesthetic when necessary. Members of our organisation engage in advocacy to help improve access to specialised oral health treatment services.